Lomita is a city in the South Bay located just South of Torrance and East of Rancho Palos Verdes. Lomita is home of the Railroad Museum and Hot ‘n’ Tot which has been there since it opened in 1951. The city emerged during the 1920’s boom and went on into the 1930’s. And what was once known as the “Celery Capital of the world” and a large farming town is now a mix of single family homes, duplexes, triplexes, multi-family homes, small businesses and commercial buildings. With many new restaurants and breweries emerging in the Downtown Area as well as a new plan to revamp the city, Lomita has become a popular area for many first time home buyers. The area also attracts investors with it’s large lots and opportunities to purchase multi-unit properties. 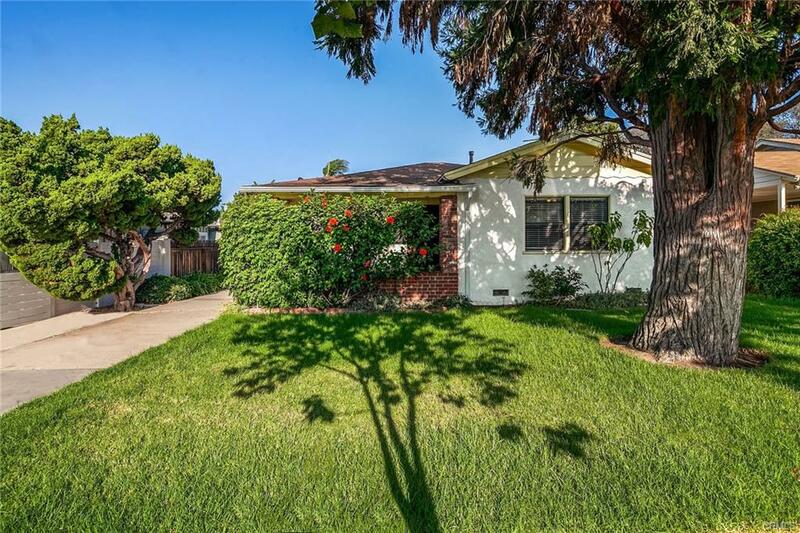 Would you like to know more about Lomita or the surrounding areas?